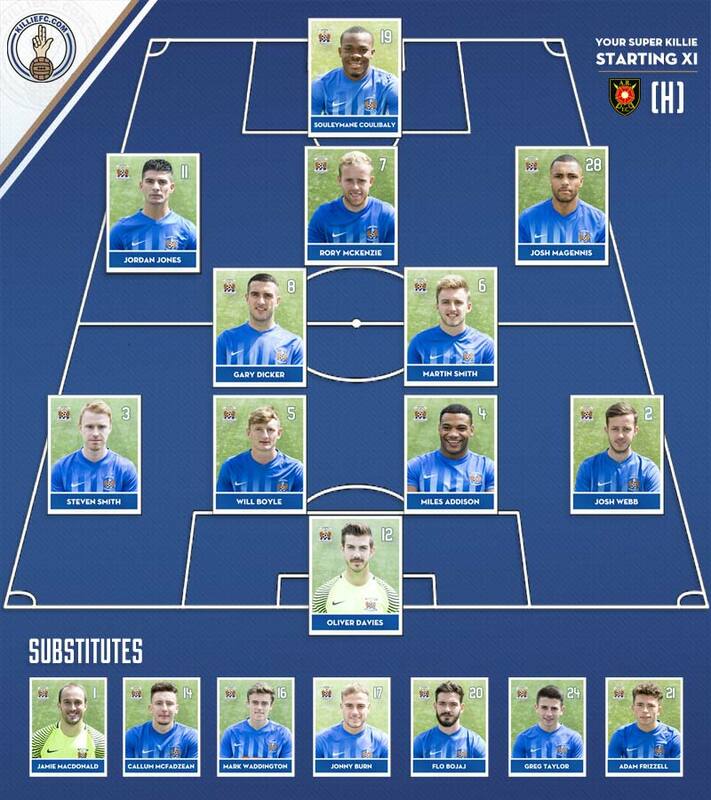 Oliver Davies, Josh Webb, (Greg Taylor 60), William Boyle, Miles Addison, Steven Smith, Rory McKenzie, Gary Dicker, Martin Smith, Jordon Jones , (Flo Bojaj 61),, Souleymane Coulibaly , Josh Magennis. 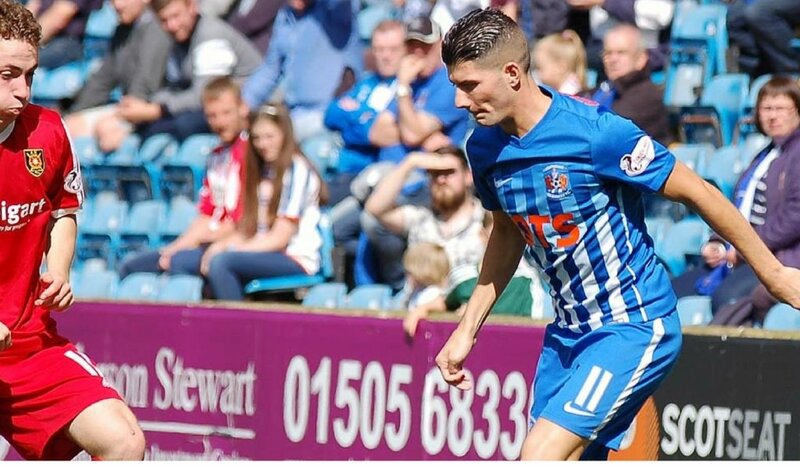 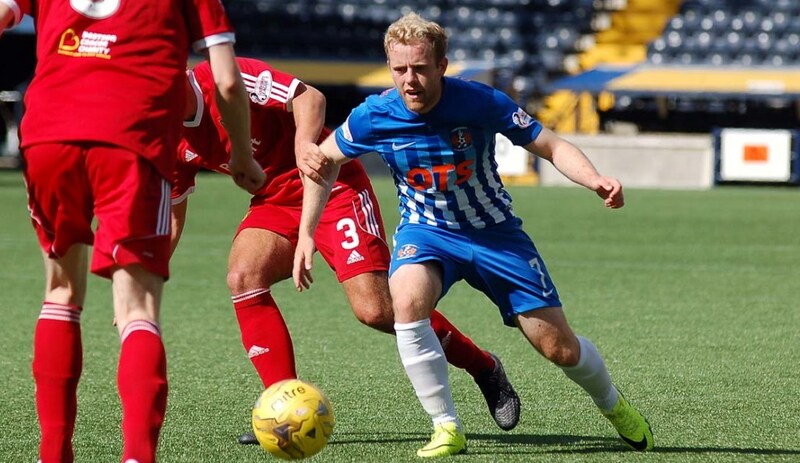 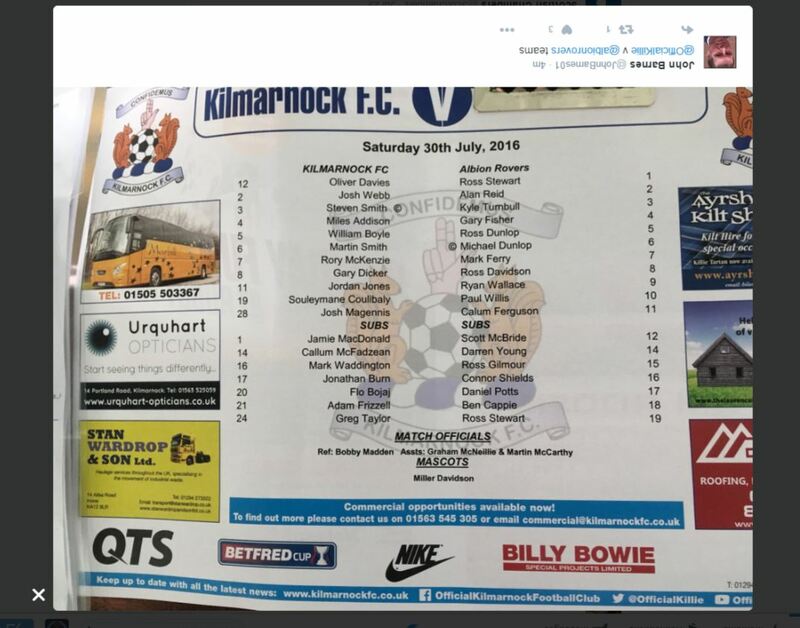 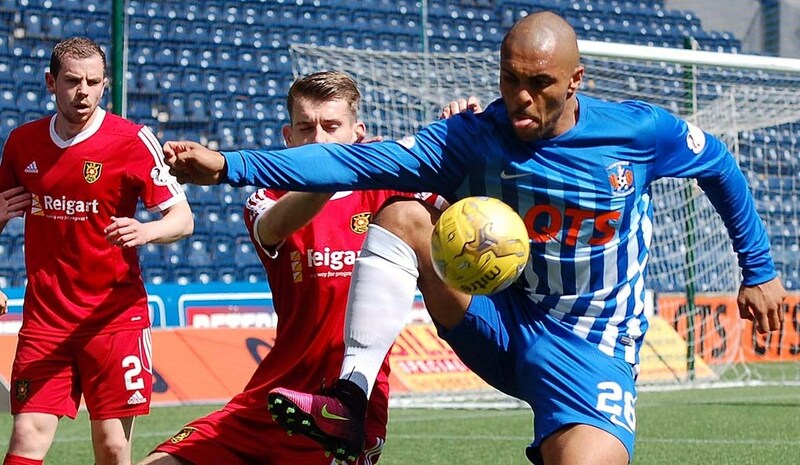 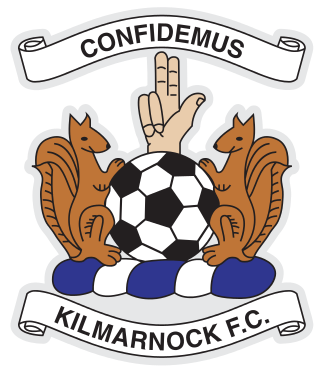 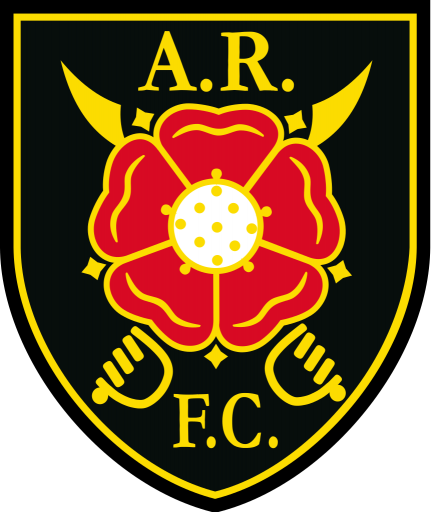 Killie were beaten on penalties by Albion Rovers as they exited the Betfred Cup at the group stage. 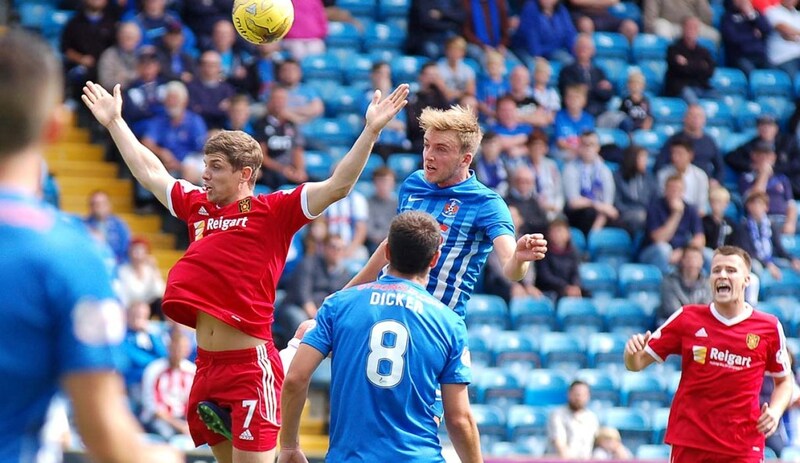 After a goalless 90 minutes, the game went straight to the shoot-out and Josh Magennis' miss condemned Killie in front of a furious Rugby Park crowd. 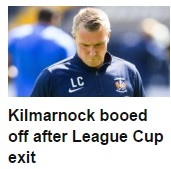 The League One side put Lee Clark's top-flight men out the tournament as Killie's draw after 90 minutes gives them a final tally of seven points - enough for second but not enough to progress as one of four best second-place sides.